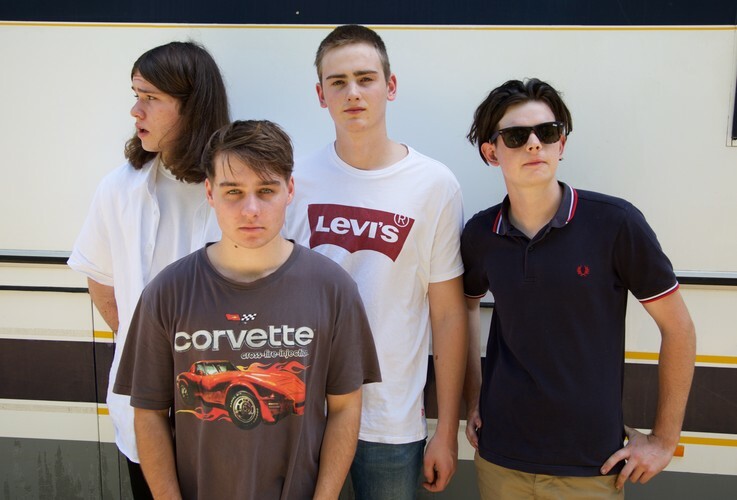 Freo lads Figurehead are bringing their own catchy brand of indie pop/rock/punk, with smatterings of Blur, DMAs, Arctic Monkeys, San Cisco and The Beatles all in the mix. Supporting them will be good mates Moth, with sounds akin to the raw, grungy elements of the 90s, giving you tastefully textured guitar tones above droning bass sounds, held together by modestly chaotic drums. Have a dance, sing along, it’ll be fun times all night!